Běla Kolářová (b. 1923, Terezín, former Czechoslovakia, d. 2010, Prague). In 1980, during the era of 'Normalisation', Běla and her husband Jiří Kolář left Czechoslovakia and lived in Paris before moving back to Prague in 1999. 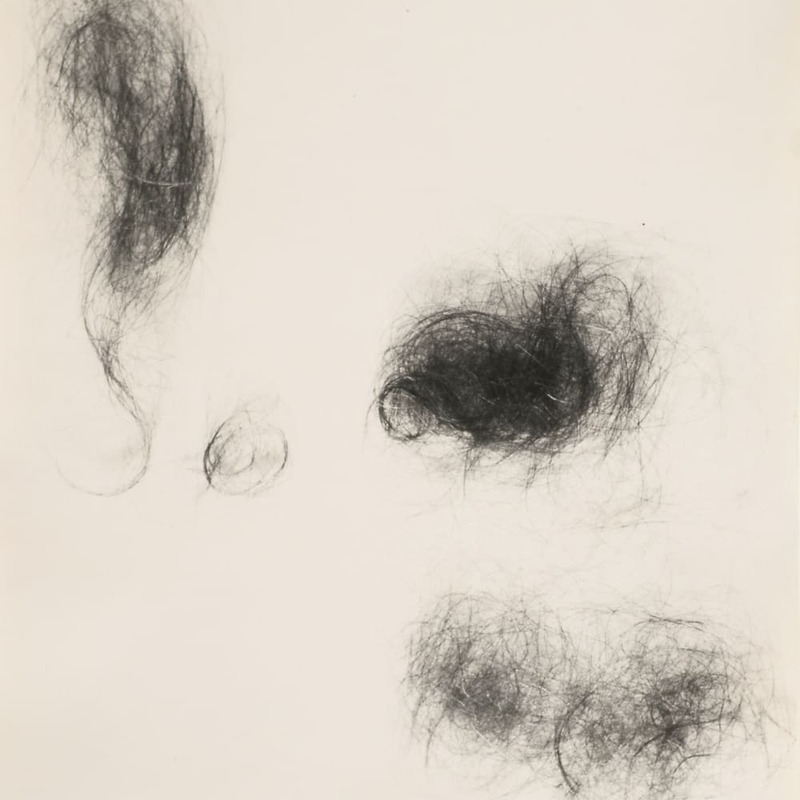 From her trademark 'artificial negatives', 'light drawings' and 'derealised portraits' to her assemblages and collages, Běla Kolářová pioneered an art based on intimate objects often associated with domesticity and the feminine. Běla Kolářová's work can be found in a number of private and public collections, among which the National Gallery and the Museum of Decorative Arts in Prague, the Moravian Gallery in Brno, the Olomouc Museum of Art, and the Musée National d'Art Moderne in Paris. Since it was shown at documenta 12 in Kassel in 2007, her work has been included in group exhibitions in Vienna, Paris, London, Schwaz (Austria) and Cologne. A recent retrospective exhibition took place at Raven Row in 2013.